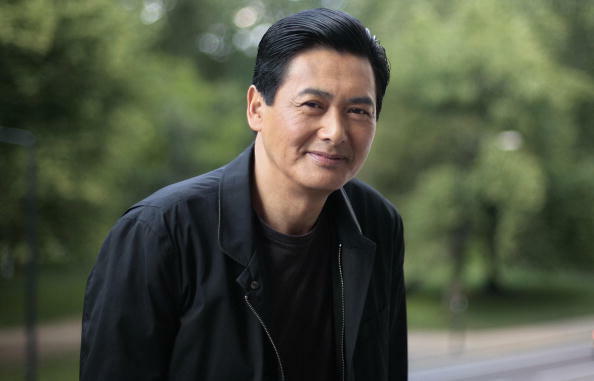 Despite being a superstar and multi-millionaire, Chow Yun-fat, 63, remains a modest man. The actor, who has earned international acclaim for his role in the Chinese action film “Crouching Tiger, Hidden Dragon,” has revealed that he’s planning to donate his entire fortune, reportedly US$714 million, to various charities, after he dies. Chow was born to a humble family in Lamma Island, where his mother worked as a vegetable farmer and cleaning lady, while his father earned a livelihood on a Shell Oil Company tanker. The now-famed actor grew up in a house without electricity. So what is Chow’s definition of happiness? “My dream is to be a happy and normal person. The hardest thing in life is not about how much money you earn, but how to keep a peaceful mindset and live the rest of your life in a simple and carefree manner,” he once said in an interview with the website Jayne Stars. And yes, Chow has lived a simple existence, even before his acting debut. Growing up in a rural farming community, hardworking Chow would help his mother sell herbal jelly and Hakka tea-pudding on the streets every morning. And in the afternoons, he would work in the fields. But life did seem to change a lot when Chow moved with his family to Kowloon. When he was 17, Chow left school and worked on various odd jobs to support his family, such as a bellboy, postman, camera salesman, and a taxi driver. In early 1973, as his fate turned around, Chow was picked to act in TVB, a local television station, after he was called in for a casting call, according to his IMDB profile. The handsome Chow soon gained renown for his work in dramas and films, notably for his role in the popular drama TV series Shang Hai Tan (1983). Chow then went on to clinch the prestigious Golden Horse Award for best actor in Love in a Fallen City (1984) and An Autumn’s Tale (1987). 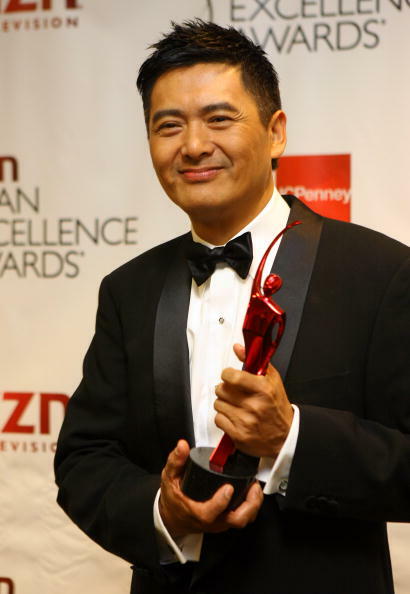 He took the lead in U.S. film Anna and the King in 1999 and the epic Chinese action film Crouching Tiger, Hidden Dragon in 2000. 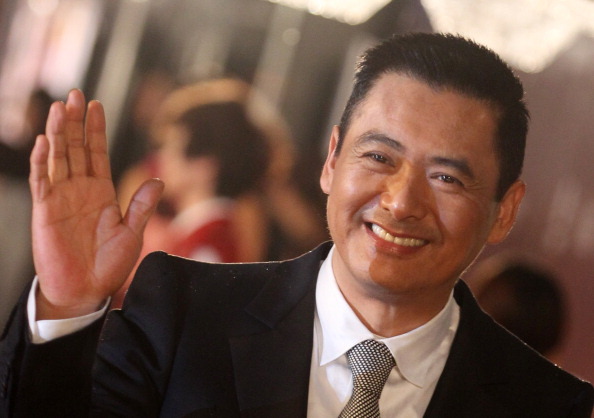 The popular actor also joined Forbes’s list of highest-paid actors for the first time in 2015. Staying true to his dream—to be a happy and normal person, and to keep a peaceful mindset—Chow lives a simple life, spending only $800 HKD (around US$102) per month. Chow is also frequently spotted shopping at discount stores, patronizing street stalls, and taking public transport. The kind and friendly actor, who loves hiking and jogging, doesn’t mind posing with passersby whenever they ask for a picture. The humble actor owned the first-generation Nokia phone for 17 years before switching it to a smartphone. Chow’s wife, Jasmine Tan, is also a supporter of his philanthropic activities and is in favor of his decision to donate all his fortune to charity. It’s hard to remain grounded and humble after obtaining so much wealth and success in life; thus, it’s highly commendable that Chow is able to be so generous. As the adage goes, “It is more blessed to give than to receive,” we do not live for ourselves, but we’re all here to help each other. Hats off, Chow, for your incredible generosity!